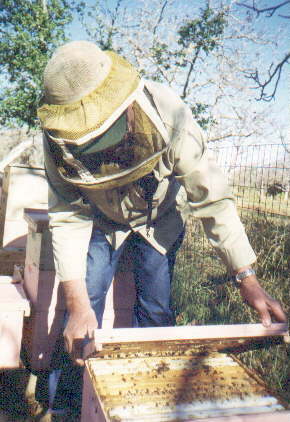 Azure Gardens Beekeepers work with all Flying Stinging insects such as Wasps, Yellow Jackets, Hornets, and Bumblebees. I have 50 years of Experience. 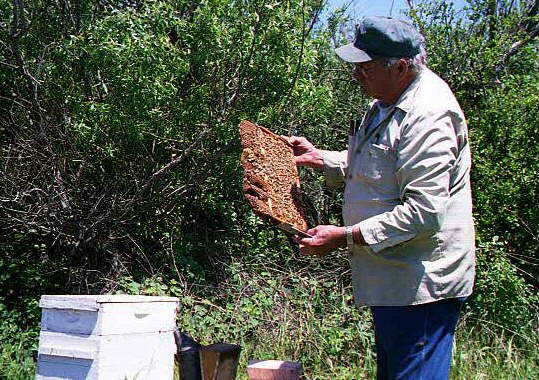 All Honeybees are removed alive (if possible) and taken to a quarantined area and as soon as they have a clean bill of health they are moved into an apairie. Once Bumblebees are removed, since they are excellent pollenators, they are taken to an agricultural area where they continue their colony life. We are Experts in the habits of these insects. After studying and working with flying insects for 50 years, my bag of tricks works for all situations. All Our work is guaranteed to your Satisfaction. "Don't settle for less, when you can have the Best"